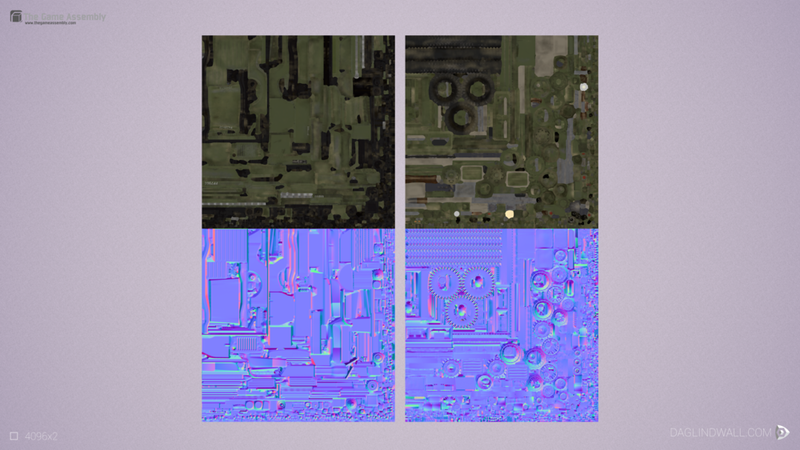 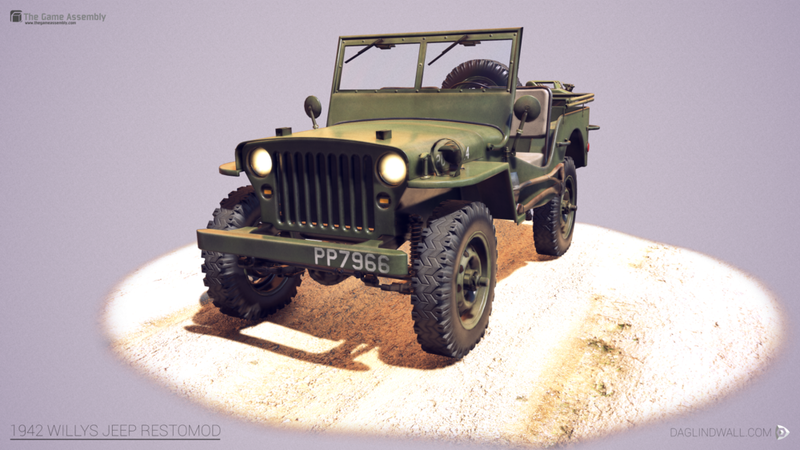 I made this to be the main piece for my portfolio during my education at The Game Assembly. 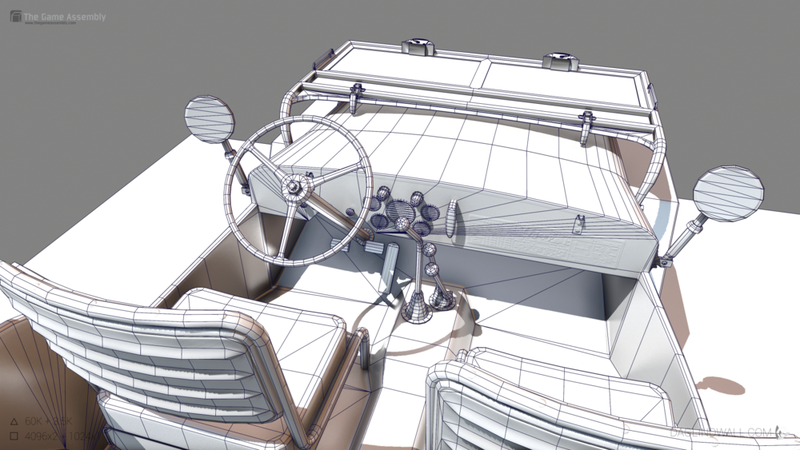 I believe that you must always push yourself to the limit of your abilities to be able to grow as an artist and I learned a lot from this project. 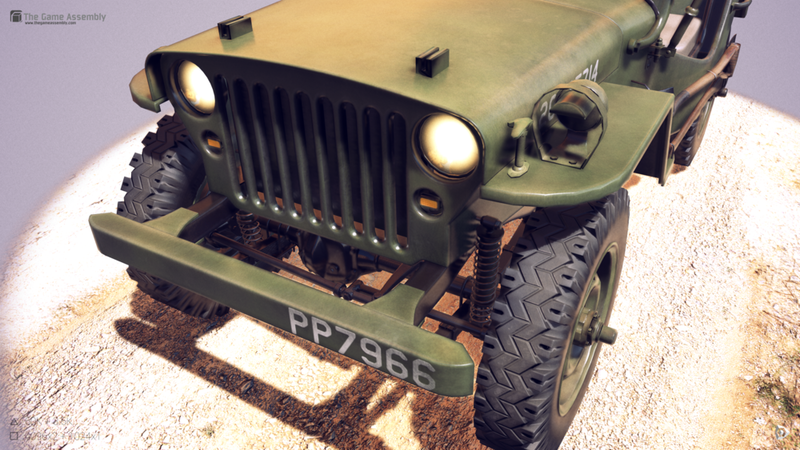 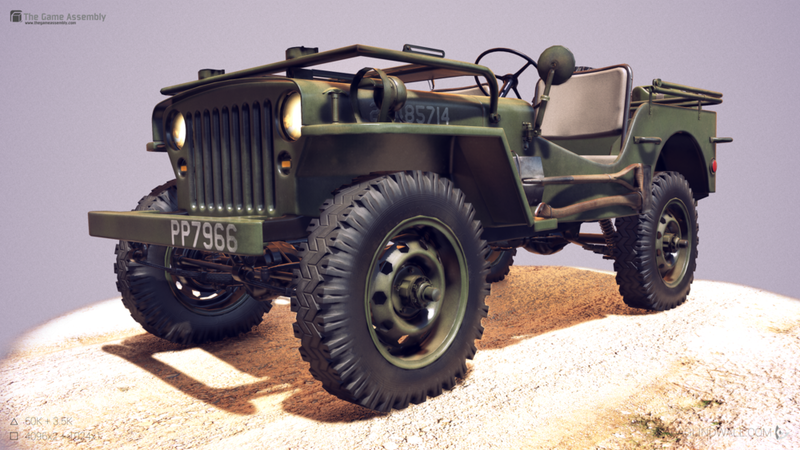 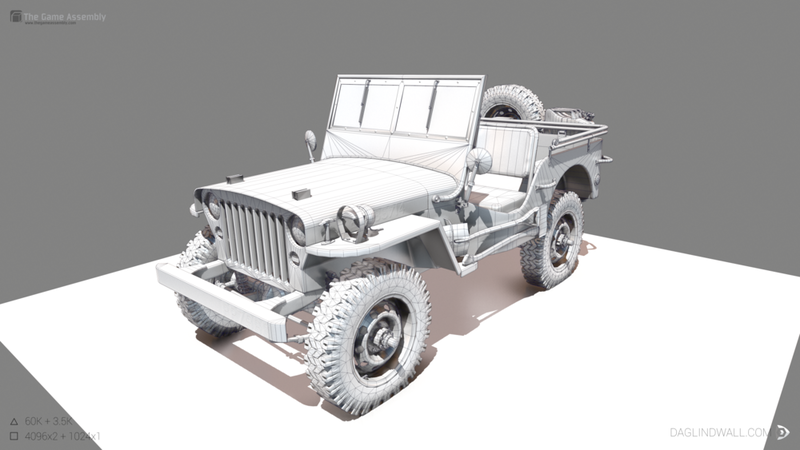 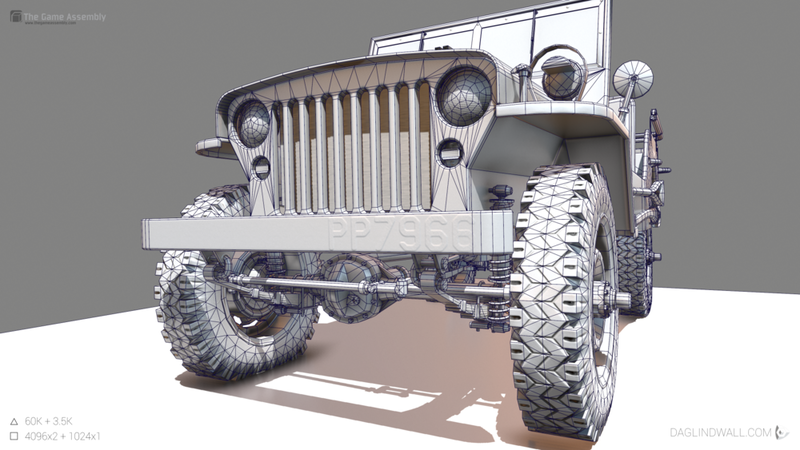 I modeled the jeep mainly in Maya with some minor sculpting done in Zbrush. 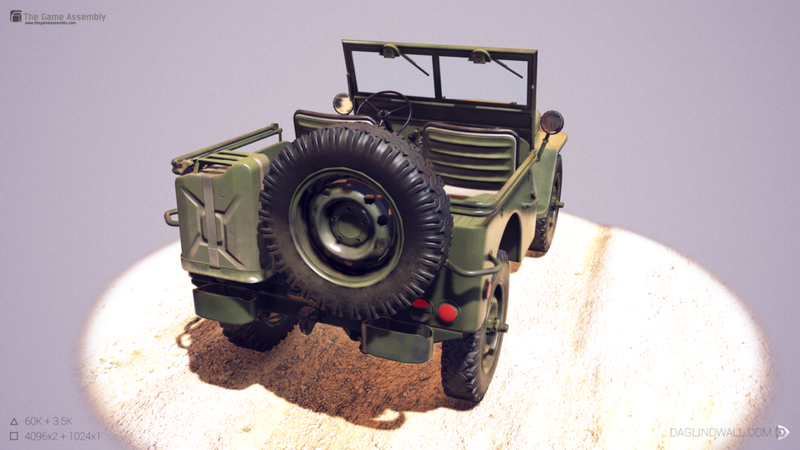 I made all the textures in Substance Painter 2, with the exception of the jerry can on the back which I textured in Quixel Suite.